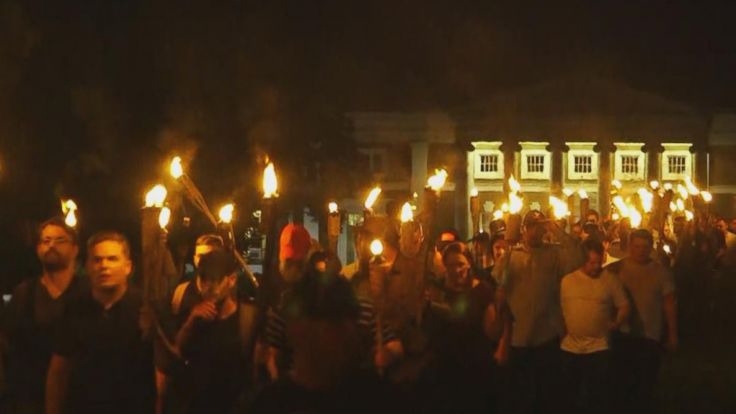 Officials in the Virginia city that endured a deadly white nationalist rally in 2017 say people are cursing police officers and it’s thinning the department’s ranks. 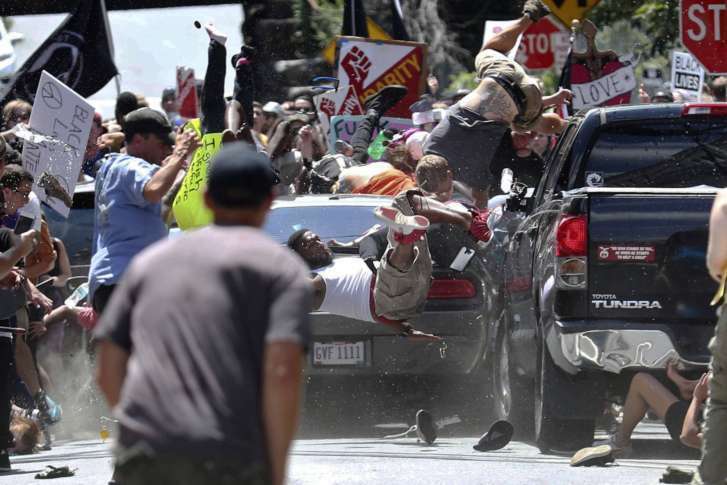 Defense attorneys for James Alex Fields, who is on trial following the deadly 2017 Charlottesville rally, tried to prevent the admission of the Instagram post, claiming it was prejudicial. 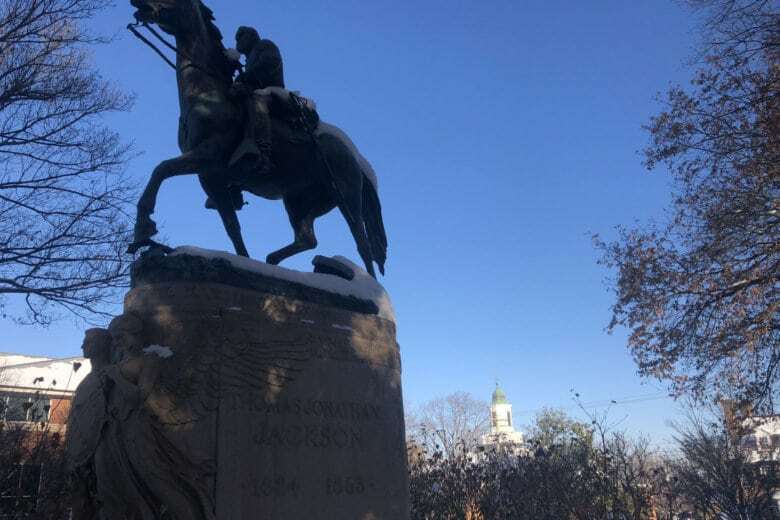 A Charlottesville circuit judge disagreed. 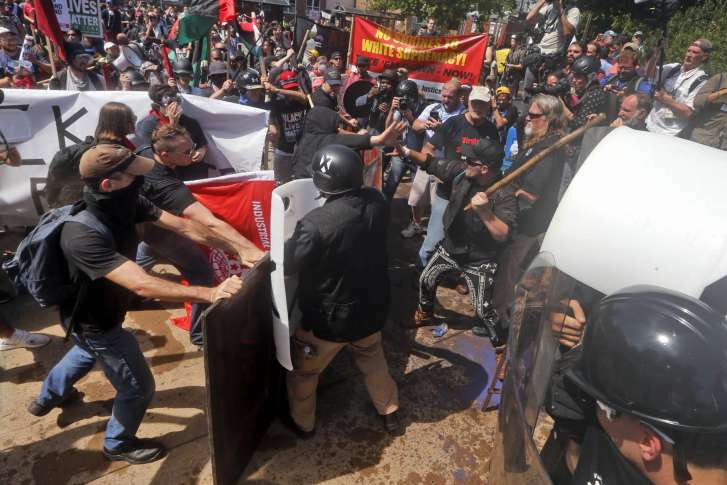 One of four California men accused of violently attacking counterprotesters at a white nationalist rally in Virginia last year pleaded guilty Friday to conspiracy to riot. 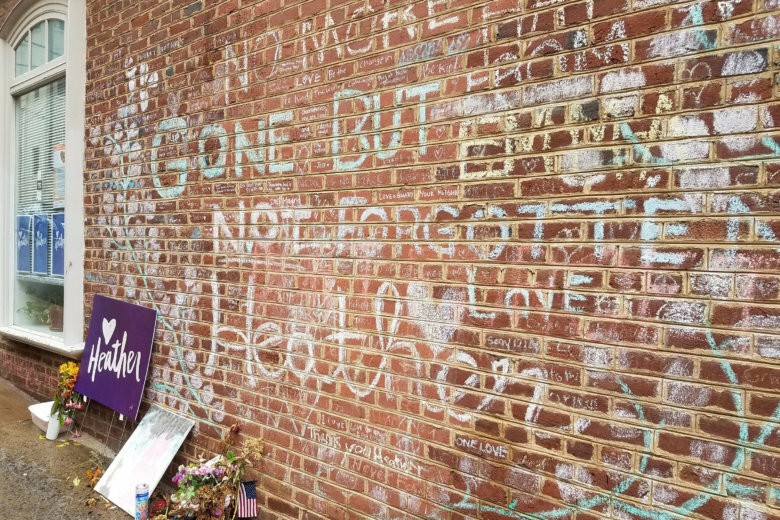 Two attorneys representing two men being sued in connection with the August 2017 deadly white nationalist rally in Charlottesville, Virginia, are again attempting to leave the case. The man, who was arrested the anniversary weekend of last year’s deadly white nationalist rally in Virginia, filed a criminal charge after a woman called him a “Nazi” following his court appearance. As the one-year anniversary of the deadly white nationalist rally in Charlottesville approaches, community members, students and groups advocating for racial justice are planning several events to fight back against racism. 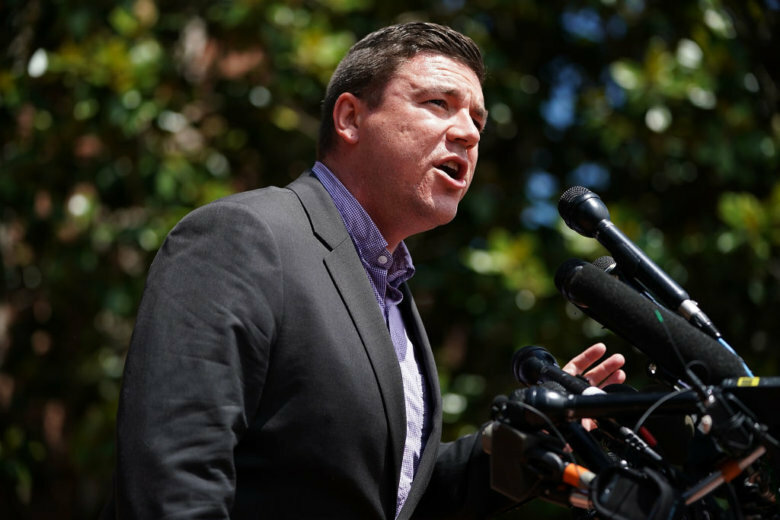 A federal judge is set to hear arguments from white nationalists and others that a lawsuit against them over last summer’s violence in Charlottesville should be dismissed. Virginia State Police have paid tribute to one of the troopers killed in a helicopter crash during a white supremacist rally in Charlottesville last year. Christopher Cantwell of Keene, New Hampshire, is wanted on three felony charges: two counts of the illegal use of tear gas or other gases and one count of malicious bodily injury with a “caustic substance,” explosive or fire.